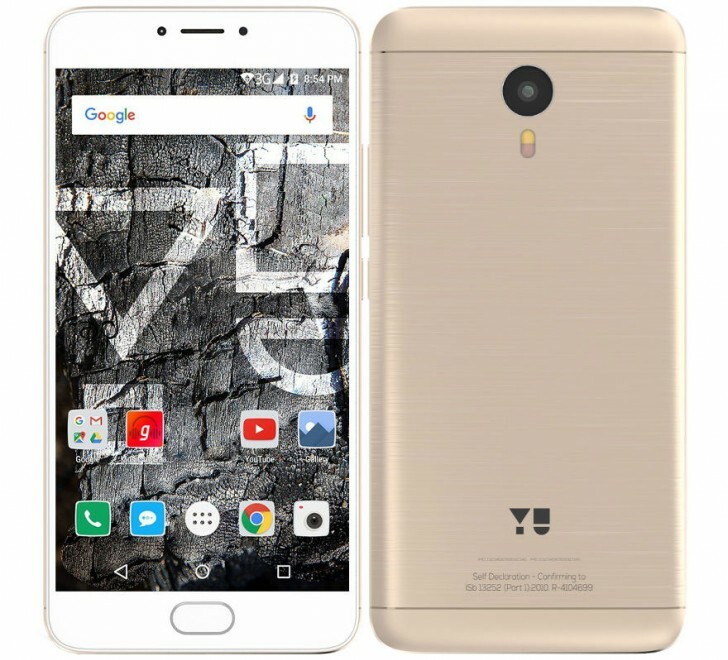 YU has launched its newest smartphone in India, the Yunicorn. The Yunicorn is a mid-range smartphone that will compete against the Redmi Note 3, and even manages to look a lot like it. The phone has a 5.5-inch 1080p display, MediaTek Helio P10 processor, 4GB of RAM, 32GB expandable storage, 13 megapixel rear camera with PDAF, 5 megapixel front camera, fingerprint sensor, and a 4000mAh battery. The phone also comes with a new software layer that YU calls Android On Steroids (AOS), that is more or less stock Android Lollipop but with a handful of features added on top. This includes the Around YU 2.0 service that lets you order food, shop online, book flights and hotels, and call for cabs without having to install individual apps. YU also announced their new YU Wallet service for online payments. The YU Yunicorn will be available in silver, graphite, and gold for INR 12,999 ($192) for the first month and INR 13,499 ($200) thereafter, exclusively on Flipkart. Registrations start today and the phone will go on sale on June 7.